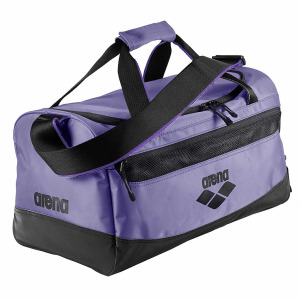 The Arena Tag girls swimsuit takes its name from the stylized graffiti signature incorporated into the design. The all over pattern is modern and energetic and features the Arena name in green graffiti style. The ‘Pro’ style back is athletic and comfortable for all strokes making this an ideal swimsuit for training or around the pool on holiday. 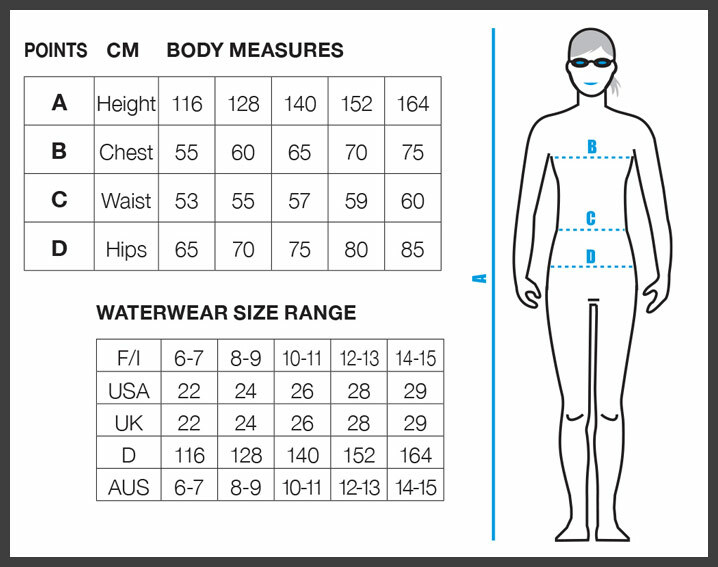 The Tag Arena swimsuit is manufactured using the brands MaxLife material which is 46% pbt and 54% polyester. 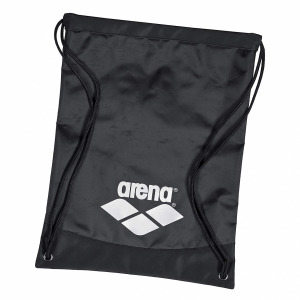 This mix of materials creates a durable swimsuit which is a great fit and retains its shape over use. This makes it a great choice for the regular swimmer. MaxLife is chlorine resistant and also provides excellent UV protection.